CDs Presented in concert sequence with discs 1 & 2 featuring the complete first and second sets. CD 3 also features a series of soundscapes edited into newly sequenced pieces. 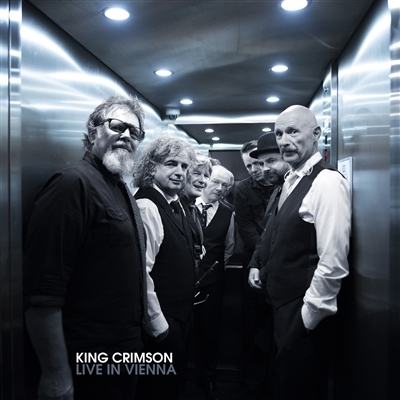 Drawn from the introduction music (composed/improvised afresh for each night) & featuring Robert Fripp, Mel Collins & Tony Levin, this essential component of current live KC shows also receives its most complete presentation to date.